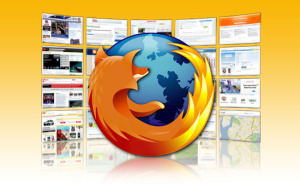 Firefox add ons are installable enhancement to the Mozilla Firefox .They allow the user to add application features, use themes to their liking and handle the browsing to be fats and enjoyable and direct to the content they need. They modify the user pages while browsing using the firefox. The add ons gives more room to concentrate on your browsing content, this makes the browsing enjoyable and promising. Ad block Plus allows you to gain control of the internet as you view the internet in a way you want to. It integrates it for purposes ranging from removing online advertising to blocking all known malware features. Ad block Plus also gives room for customizing the filters with the assistance of a variety of useful various features download Helper is a tool for web content extraction. Its purpose is to capture video and image files from many sites. Download Helper is tool used for web extraction detects it can do something for you it is driven using the icon that gets animated and the menu allows you to download files by clicking the file. Using the add you can be able to download a video on you tube directly. It also works with google videos, my space, Daiymotion I films and others. The add is setup and it automatically convert the downloaded movies to a preferred video format. Download Helper allows you to download all files one by one, so that you keep bandwidth to surf for other stuffs to be downloaded. 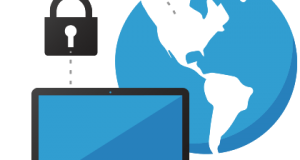 Http everywhere encrypts your communication with many major websites making browsing more secure. It fixes problems by writing all your request to the sites protocols.it runs silently in the background and ensures that the internet sessions in Firefox are all safe and secure.it protects against all forms account hijacking and some of censorships. Marks sync is a bookmarking and open tab add-on which works very greatly. It Keep bookmarks and open tabs that are backed up and synchronized in the computers Firefox. X marks also provides an option for the user to avoid the server of marks and by using own WebDAV it is able to store their bookmarks especially in Fire fox. ChatZilla provides all the usual client features that are multiple servers ,searching is made easy and sorting of all available channels, direct client to client and all file transfers. Its customization with java scripts plug inns makes it more efficient in firefox.it includes automatic completion of nicknames with tab key and append a comma on completion. Open link in a new tab is an add with an option to open a link in a new tab without even loading the page until you are able to switch to the tab.in Firefox one right clicks context menu of any link of any form and the link is then opened in a new tab, but it won’t load on the focus of the tab that you are on attention.it is very simple and efficient. In conclusion all the Fire fox add -ons are awesome and helps the browsing using firefox.It also runs safely and smoothly. 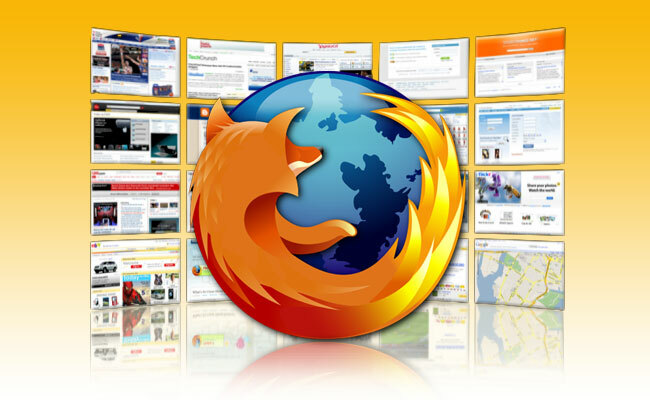 The add -ons work with more specific technology and lets user add functionality to Mozilla Firefox web browser.